Nokia CEO Stephen Elop is being considered as a candidate to replace Steve Ballmer as CEO of Microsoft within the next 12 months. 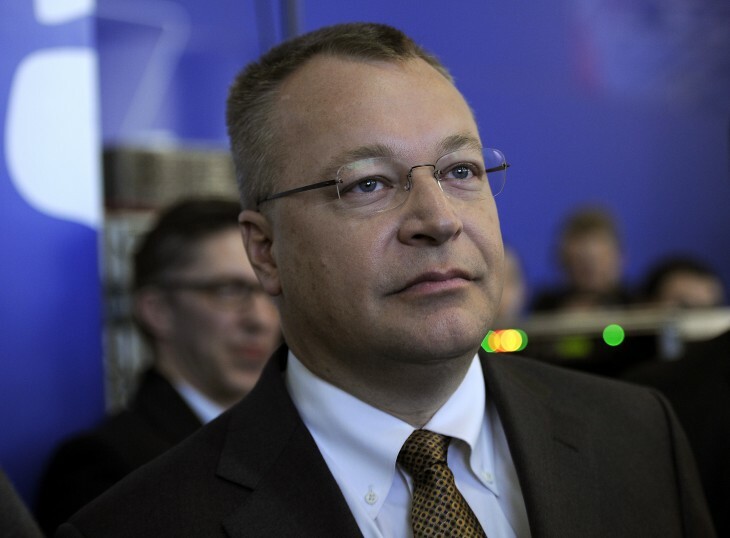 Elop has been one of the bookies’ favorites to replace Ballmer since Microsoft’s enigmatic leader announced his retirement plans earlier this month. Similar comments were given to Joshua Topolsky at The Verge, although in both reports there’s arguably a little bit of wriggle room as to whether or not Elop has indeed been confirmed as a candidate. Regardless, Ballmer emphasized to both journalists that Elop is just one senior figure being considered for the iconic post.